So said Bill Gates to Charlie Rose, on the topic of education. I think it's great that Gates is trying to learn about education. I have to wonder, though, whether it would have been a better idea to learn about education before he devoted his life and billions to "reforming" it. After all, the whole small schools thing didn't work out for him, but while we waited for him to "learn about that," NYC closed large schools and opened dozens of new ones. It would have been nice if he'd learned about that before setting national policy, placing Arne Duncan as Secretary of Education. Duncan, whose Renaissance 2010 was a colossal failure in Chicago, got to try his failed ideas on a national audience, to wit, our children. My child took a reading test in kindergarten, before she ever learned to read, and this looks like a coming trend. And now, of course, Gates is behind the Common Core, which assumes teachers don't know what to teach, and are not doing their jobs with enough rigor. And it's downright frightening to see the models Gates' much-vaunted charter schools seem to be pushing us toward. One of the very worst things Gates has imposed on us, while "trying to learn," has been the so-called value-added methodology of assessing teachers based on their student test scores. Not only has this never been proven to work, but there are many tales of good teachers victimized by it. 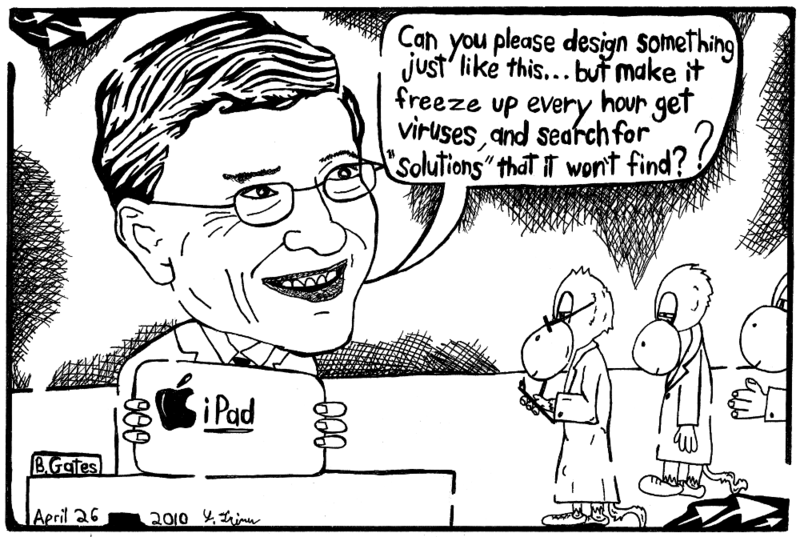 In fact, Gates' experimentation with similar ratings were precisely what caused his company, Microsoft, to fall behind rival Apple. 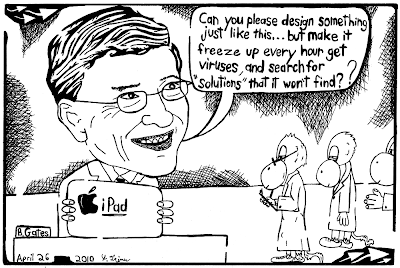 So it's encouraging that, after years of forcing untested nonsense on hapless American schoolchildren (not to mention their teachers), that Bill Gates is "trying to learn." Nonetheless, the fact that he failed to learn the blatantly obvious lessons of his own company's blunders gives me very little encouragement. It's time for Bill Gates to go back to school, read a book, go on a retreat, or whatever, and stop "trying to learn" at the expense of the American educational system.